A colourless and odourless, sweet-tasting viscous liquid and it is hygroscopic. It is a good solubilizer, plasticizer, moisturising and preserving agent. 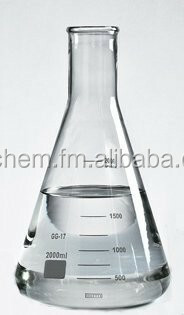 Widely used in pharmaceuticals, foods, paints, textiles, daily chemicals, etc.